A Denmark zoo says that it has no plans to kill one of its healthy male giraffes after its European governing body decided not to send the zoo a female giraffe for the purposes of breeding. The Jyllands Park Zoo said in a statement on its Facebook page Thursday that it would spare the giraffe after the European Association of Zoos and Aquaria (EAZA) informed officials that it would not be receiving a female "any time soon." "As a result of this we will of course keep both our giraffes, as we have stated all along," the statement said. "There is no plan, and there has never been a plan to neither move or euthanize any of our giraffes." The zoo sparked outcries earlier this week when it said that a 7-year-old male giraffe named Marius would have to be put down if the zoo received a female. "We can\'t have two males and one female. Then there will be fights,” zoo keeper Janni Lojtved Poulsen told Danish news agency Ritzau at the time. "If the breeding program coordinator decides that he should be put down, then that\'s what we\'ll do," Poulsen said. Marius is considered unsuitable for breeding by the EAZA due to the fact that similar genes are present in other giraffes. 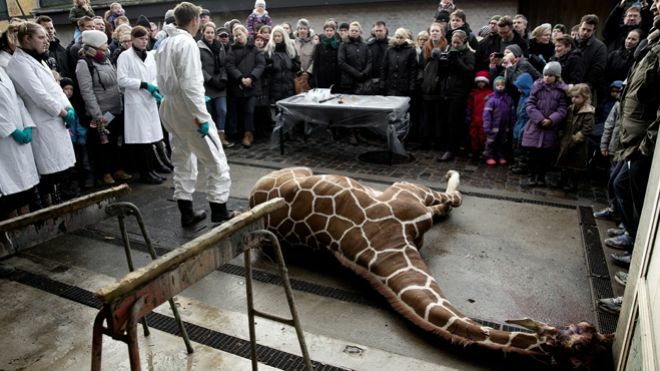 On February 9, the Copenhagen Zoo euthanized a healthy male giraffe, also named Marius, for the same reason. The decision sparked an uproar among animal lovers around the world and resulted in zoo workers receiving death threats. 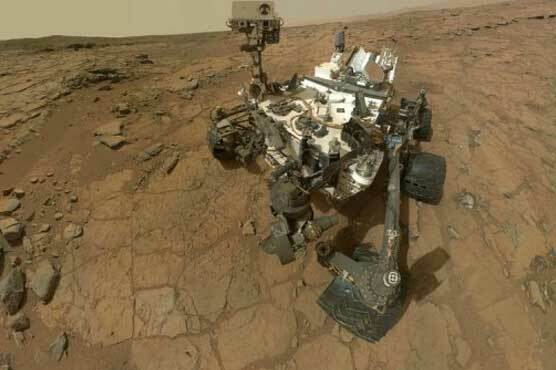 "The media stories are only based on a hypothetical situation, which we have answered questions about," the Facebook statement concluded. "This situation now seems to be eliminated."